The addition of the large dome and quarter round parts has made for some very interesting builds. Their use in spaceships and buildings has been great, but their use in sculptures and character builds has been amazing. 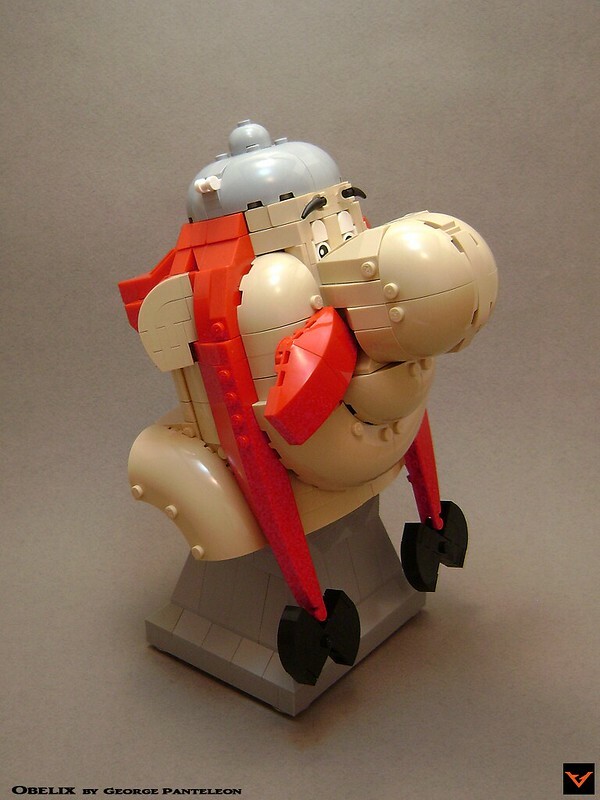 We've seen builds of Obelix before, but I don't believe it's ever been captured quite so well as this bust by ZetoVince, it's fantastic.